Do you wish you could expertly connect with Spirit? Are you feeling called to become the professional medium or healer you were born to be? This is your rare chance to master the art of mediumship with one of the most renowned spiritual mediums in the world! In this innovative online course, James Van Praagh teaches YOU the very tools and exercises he has used over the past 30 years. Discover how to expertly open and sustain your connection to the Other Side. Master James’ 4 crucial steps for delivering accurate, clear messages. Discover how to tap into Spirit’s guidance in your everyday life. Reach uncharted levels of spiritual healing and higher purpose. Find out how to easily deliver messages to groups. Effortlessly connect with your guides through innovative exercises. 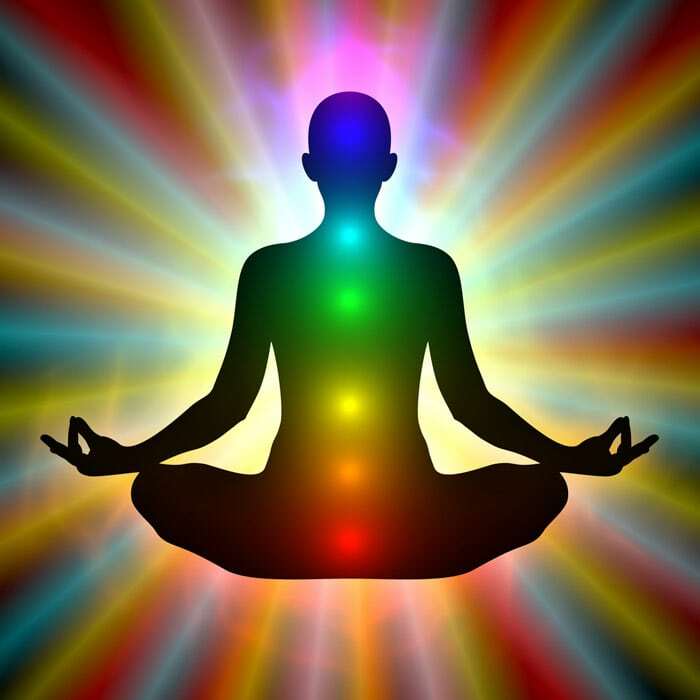 Master key steps for blending with Spirit so you can truly embody the message. Learn essential tools for assisting Spirit in coming through. 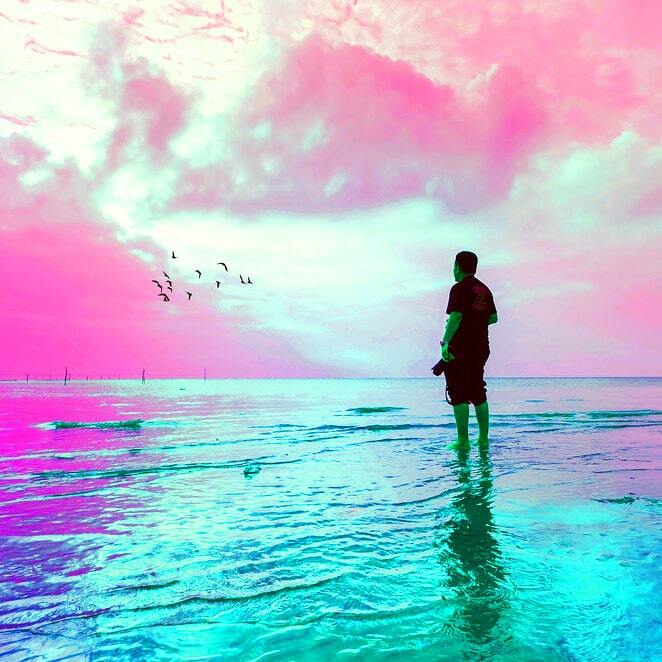 Discover the most important key for sustaining your vibration as a medium. Learn how to make it as a professional medium, healer, or spiritual teacher. ● 8 weekly, hands-on video lessons to watch at your convenience. ● Over 60 in-depth instructional videos. ● Never-before-shared techniques for connecting with Spirit. ● 2 full weeks dedicated to field work. Walk away having mastered all the tools! ● Q&A conference calls. James personally answers your questions. ● Mobile convenience on your phone, tablet, or computer. Why is the JVP Mediumship Certification Course such a Game-Changer? Hands-On Weekly Lessons – Over 60 Training Videos! : You’ll receive access to an exciting new lesson each week for 8 weeks. Each lesson is 1-1.5 hours and includes several instructional videos and experiential exercises designed specifically to hone your mediumship abilities. Two Full Weeks of “In the Field” Trainings: James has dedicated two weeks to practicum work, where you’ll receive in-depth trainings designed to help you build your connection and give accurate readings for both individuals and groups. You’ll be pushed to new heights! Q&A Calls with James: Get your specific questions answered! Join James for periodic “office hour” conference calls. 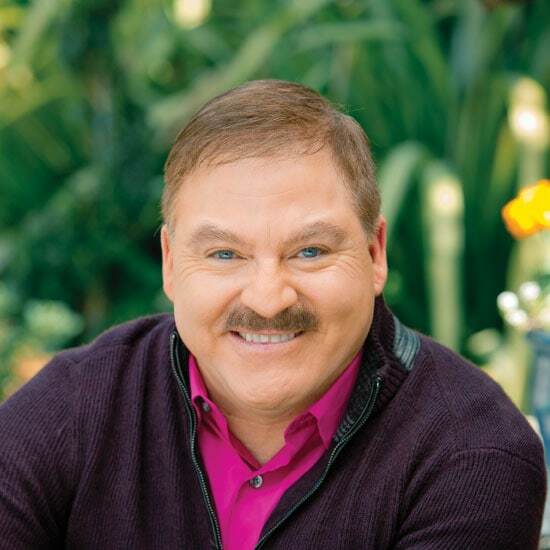 Exclusive Certification: This is your rare chance to learn from the one and only James Van Praagh and earn your esteemed Spiritual Mediumship certification from the renowned James Van Praagh School of Mystical Arts—all from the comfort of your own home. Lifetime Access: Revisit this innovative training and the exercises again and again! After many years of hard work and planning, James has finally been able to put together the in-depth mediumship certification you’ve been asking for. And you can take it online, from the comfort of your own home. You’ll learn the techniques James has personally used to rise to the top as one of the most accurate mediums in the world today. Plus, discover the behind-the-scenes tools he has used to grow and market his business. Upon completing the course, you will receive a professional certificate suitable for framing along with an icon for your website. So, your potential clients will know that you have earned your distinguished mediumship certification from the one and only James Van Praagh School of Mystical Arts! Certification requirements: You must complete all lessons, submit your weekly exercises and sign a certification agreement. This is Mediumship Made Simple! Connecting with Spirit doesn’t have to be difficult. James guides you step-by-step to take your mediumship to the next level. With James at your side, you’re learning from the go-to expert. 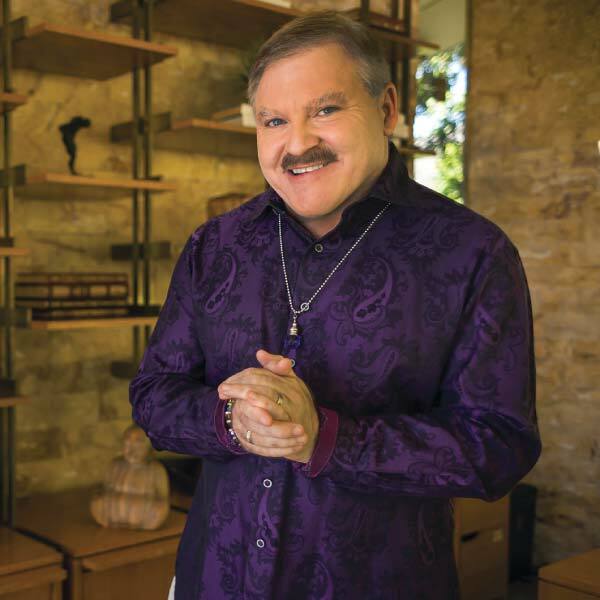 As one of the world’s most sought-after psychic mediums and spiritual pioneers, James Van Praagh has spent over 30 years helping millions of people connect with the Other Side. He has appeared on Oprah, Larry King Live, Dr. Phil and many other TV programs. He is also the author of several New York Times bestselling books, including Adventures of the Soul and Talking to Heaven. There’s much more to James than his massive expertise though. James believes in you. He knows you have the power within you to be or do anything you want. He is dedicated to giving you the tools, strategies and support to help you awaken your most sacred gifts. Ultimately, James truly cares about YOU! This is the next best thing to shadowing James on the road! I’m so grateful to have you here. 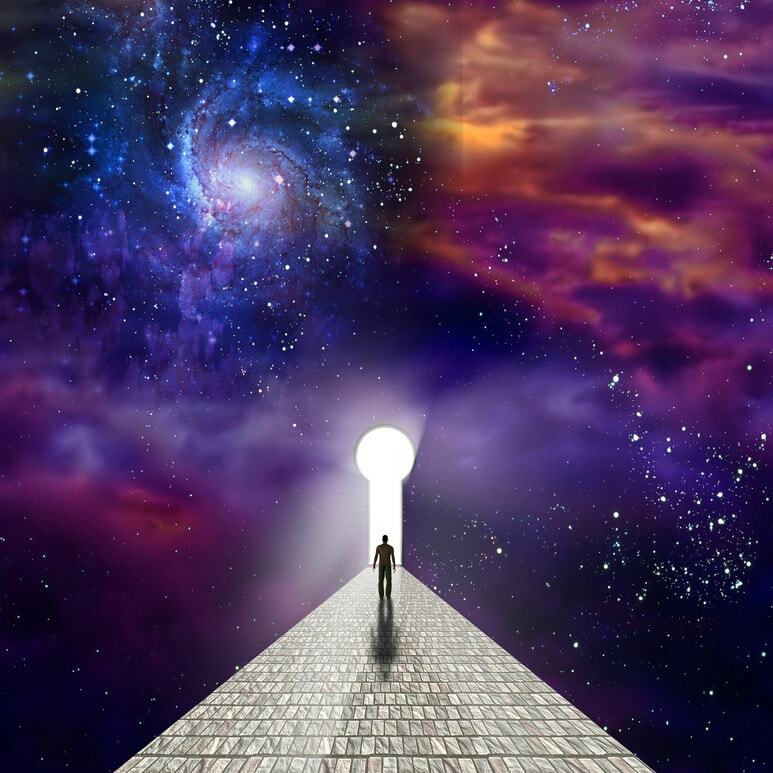 If you’re feeling called to completely unlock your abilities to connect with Spirit, I’d feel so honored to have you join me. Over the last 30 plus years, I’ve traveled the world teaching seminars on mediumship. Many people have asked me to teach my techniques online, but I wanted to make sure I did it right. So after many years of hard work, it’s finally here. This is a different kind of online course. It’s not just about concept and sitting at your computer watching videos. I’ve put extra focus on teaching you the hands-on tools you need to truly master your ability to connect with spirit. Plus, we’re going to have fun! Remember, no matter what, you can do or be anything you want! I’m here to support YOU! Register Now and Save 30%! 4 Low Payments of $287 each. Click here to register with the payment plan. Yes! While lessons are set up to be delivered weekly, you do not need to follow this timeline. You can absolutely follow the course at your own speed. Do what is best for you and your schedule. When are the certification calls? James holds regular coaching calls for certification students on an ongoing basis. These generally take place monthly and are announced in advance. I am not a medium. Is this course right for me? Yes! People from all backgrounds have gone through these kinds of trainings with James. Participants in his mediumship workshops have included those who simply want to deepen their connection with their loved ones in spirit and psychotherapists and coaches who want to add a more spiritual approach to their practices. This training is for anyone who wants to experience more guidance. To be certified, you must complete all lessons and homework and sign a standard certification agreement.